Restore and preserve tribal natural and cultural resources. Restore spring freshets which helps to restore the estuary and move fish. Minimize draw downs at upper reservoirs. Restore fish passage to all historic locations. 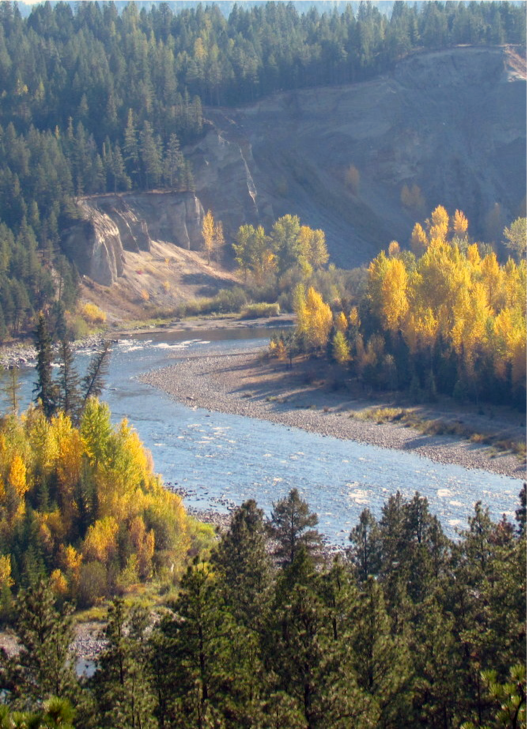 Download the full booklet “Ecosystem-Based Function Integration Into the Columbia River Treaty: Columbia Basin Tribe’s Concept” here. Download just the Ecosystem Summary Booklet here. Our mission is to ensure a unified tribal voice in the management of Columbia River basin fishery resources and to protect the reserved treaty fishing rights of our member tribes.